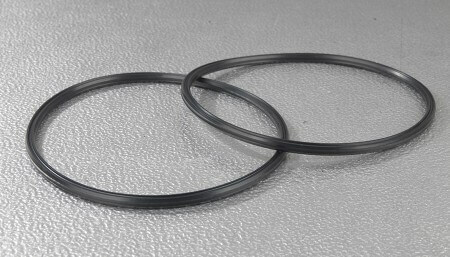 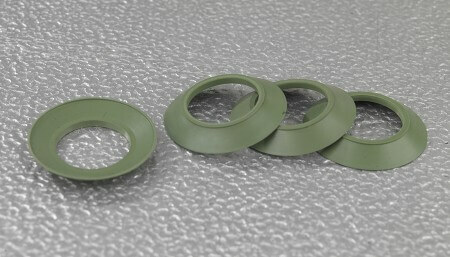 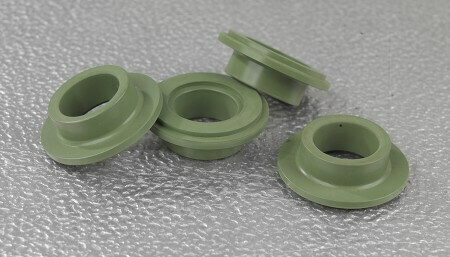 PENDLE POLYMER manufactures a variety of fluid seals for various markets including industrial, rail, aerospace and automotive applications. 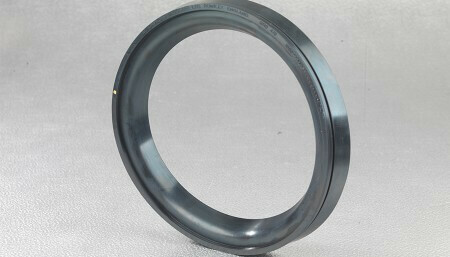 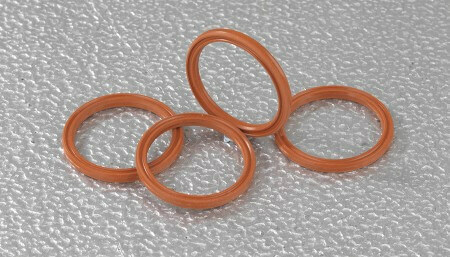 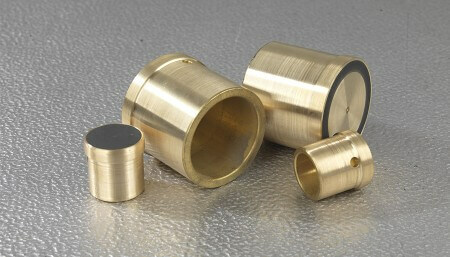 Designed to replace ‘O’ Rings for certain applications, this range has become increasingly popular. 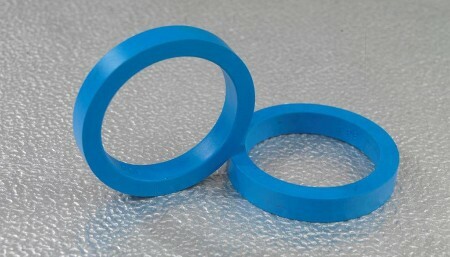 Normally supplied in Nitrile Rubber, however they are also available in other materials including Viton, Silicone and EP.